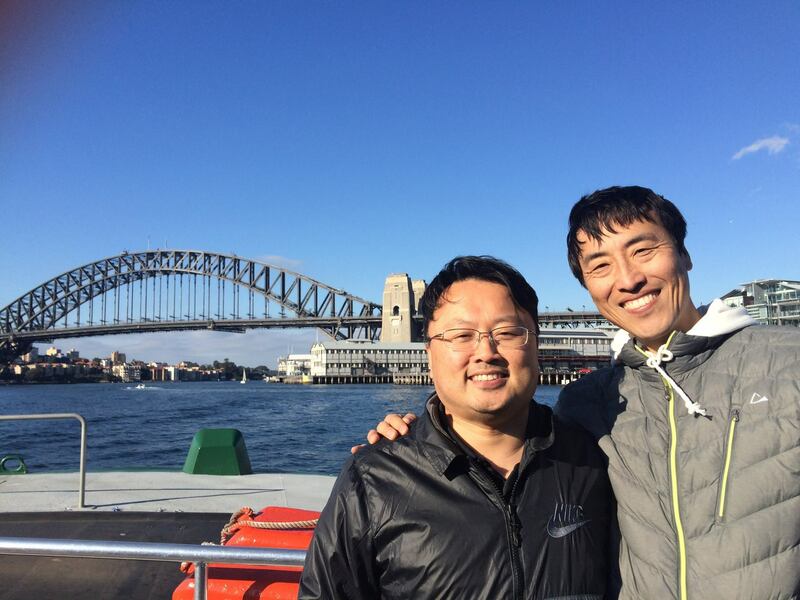 Thank you Pastor Sam Shin for helping Heartbeat Church Sydney to find the meaning and forming the foundation for an Authentic Community. 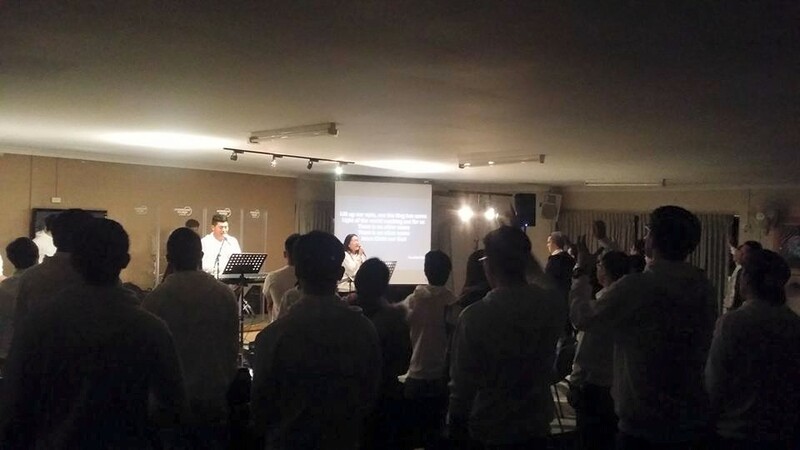 Heartbeat Church Sydney has been really blessed by Pastor. Sam Shin’s presence during and after our winter conference. We would like to bless Pastor Sam and the people at Disciple Church and we would like to thank you for blessing us as well. Father God, we thank you for this great man of God for this season you have spoken so clearly, so poignantly, to all of us through this week Lord and that you will continue through him. And I pray that everything that he preached about this church and what it needs to become, we pray that the same thing will happen at Disciple Church. May Your blessings be over them, your hands covering them, so that we strive together to become that Authentic Community, that is so accepting and experiencing so much healing. Knowing that you are the God who loves to heal us, receive us, accept us and we want to imitate you Lord God. Let Your Disciple Church become true disciples of Jesus Christ. Let Your anointing upon Pastor Sam Lord God, we thank you Lord God, increase him more and more as he offers himself for Your sake Lord.